Psalm 60 affirms the idea that angering God leads to abandonment by God. The text also agrees that such divine action is not permanent. Psalm 60 has two distinct and related sections; the second answers the first. Likewise, Psalm 61 has two sections, but they seem to have little to do with each other. The first part is an individual petition to God. The author affirms that God has been his refuge and seeks to remain close to God. The second section is a prayer that God will extend the life of the monarch. Psalms 60 and 61 mention enemies. So does Psalm 59, which, unfortunately, includes a request for divine vengeance. Psalm 59 also features a motif commonplace in the Book of Psalms: dehumanizing the enemies. They are not human beings with complexities and inherent dignity, according to the text; no, they are like growling dogs who roam the city in search of food. The depiction of one’s enemies (often national ones) is familiar to me, a student of history. I think immediately of propaganda on all sides during World Wars I and II, for example. Our enemies might be truly perfidious. Or perhaps the reality of the situation might be nuanced. Either way, our foes are, like us, human beings. They and we stand before God, in whom dwell both judgment and mercy, and whose wisdom exceeds ours by far. Our foes today might become our friends, or at least allies, eventually. And maybe we, not they, are in the wrong. God, in infinite wisdom, knows the truth. In the first three readings the emphasis is on God and divine actions. We learn of God disregarding social standing and calling Gideon and working through St. Paul the Apostle. The Psalmist understands that he is subordinate to and dependent upon God, to be sure. In John 5, however, the issue (and the charge of blasphemy) is relevant to who Jesus was and claimed to be: Son of God, equal to God. 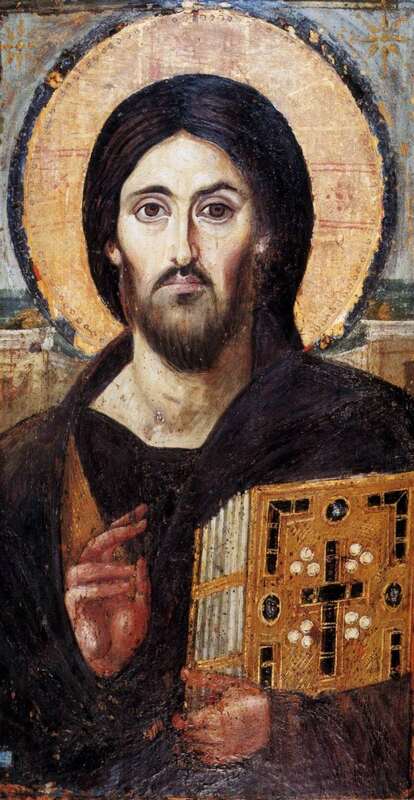 In the Johannine Gospels Jesus claims openly to be the Son of God. This stands in contrast to the Christ of the Gospel of Mark, who does not deny being the Son of God, yet orders others not to spread the word yet. Christ, of course, being the genuine article, gets to announce himself. The rest of us are supposed to follow him in words and deeds. and day by day fulfill my vows. while I daily perform my vows. Then Jesus said, “Truly I tell you: tax-collectors and prostitutes are entering the kingdom of God ahead of you. For when John came to show you the right way to live, you did not believe him, but the tax-collectors and prostitutes did; and even when you had seen that, you did not change your minds and believe him. Prostitutes were prostitutes. Tax collectors were people who stole from their fellow countrymen to fund the occupying Roman Empire. Both were among the “notorious sinners,” many of whom became dining companions of Jesus. Before that many of them had headed advice from St. John the Baptist. In contrast, many professional religious people, being invested in the corrupt Temple system, rejected both Jesus and St. John the Baptist. That system depended on offerings, which were especially onerous burdens imposed on peasants already struggling under Roman taxation. Jesus, of course, confronted that corrupt Temple system, which constituted part of collaboration with the imperium. So, in the tradition of the last being first and the first being last, repentant prostitutes and tax collectors preceded many respectable religious professionals in the Kingdom of God. That statement must have rung harshly in the ears of the respectable religious professionals who heard it. 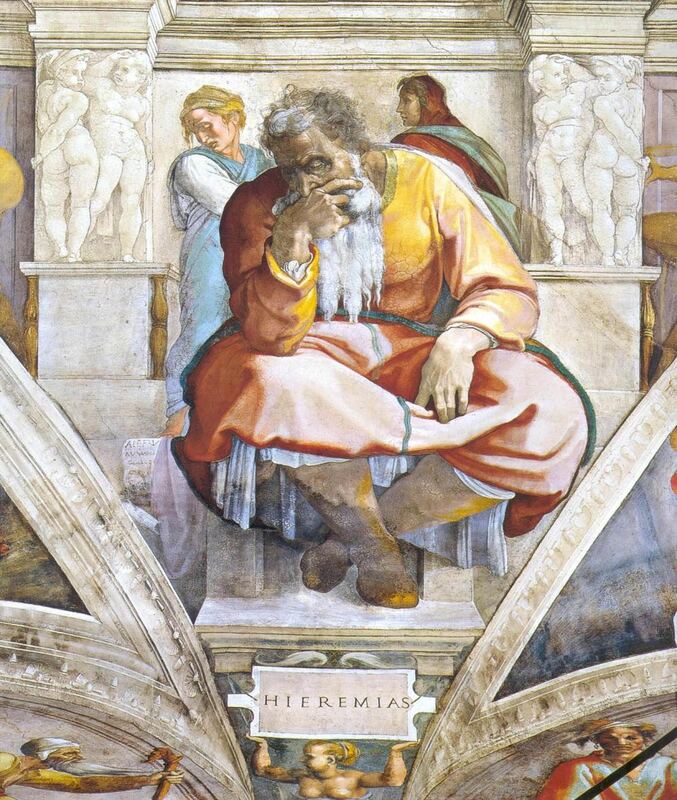 But, as God told the young Prophet Jeremiah, God does not call the qualified. No, God qualifies the called. And, even when one’s mission is to preach the truth to those who will refuse to heed sage words, but will instead plot violence against the one who utters them, God will protect that prophet if his name is Jeremiah. St. John the Baptist died. So did Jesus. The latter arose after a few days, of course. So, O reader, which spot do you occupy? Are you a prophet or a repentant prostitute or tax collector, at least metaphorically? Or are you more like one of the vilified chief priests and Temple elders? And what is God calling you to become next? for you have glorified your name and your word above all things. before the gods I will sing your praises. for you have exalted your name and your word above all things. and put new strength within me. You shall not have other gods before my face. Scholars of the Hebrew Scriptures argue whether Deuteronomy 5:7 and its counterpart, Exodus 20:3, are monotheistic statements. Does the command mean to worship only YHWH yet to acknowledge the existence of other deities? Or does it mean that one should worship only YHWH because there is only YHWH? In other words, is it monotheistic (as Richard Elliott Friedman insists) or monolatric (as The Jewish Study Bible and The New Interpreter’s Study Bible argue). The Bible is an anthology of texts from various periods and perspectives, so if it did indicated monolatry (my historical position) could it not mean monotheism now? The widespread practice of monotheism did come relatively late (about 25,000 years ago) to the Hebrew people. The theology existed long before that, of course, but the widespread practice, as the texts of the Hebrew Bible attest, came fairly late. Psalm 138 seems to be the work of an Israelite (perhaps King David) present where people worship heathen deities. He affirms his loyalty to YHWH. Jesus, in Matthew 8:18-34, performs mighty acts and demands total loyalty. He did have a house at Capernaum, but frequently lacked a place to lay his head; he did travel often. There is only one deity, the one I know as God, YHWH, Adonai, etc. Human theology on that topic has changed yet the reality has remained constant. And Christian discipleship is following Jesus, not just affirming his ethics. The demand from YHWH in Deuteronomy 5 and from Jesus in Matthew 8 is the same: follow me. That is a call to do something active. May we obey it. And, if we have begun to do so, may we remain on that spiritual path.